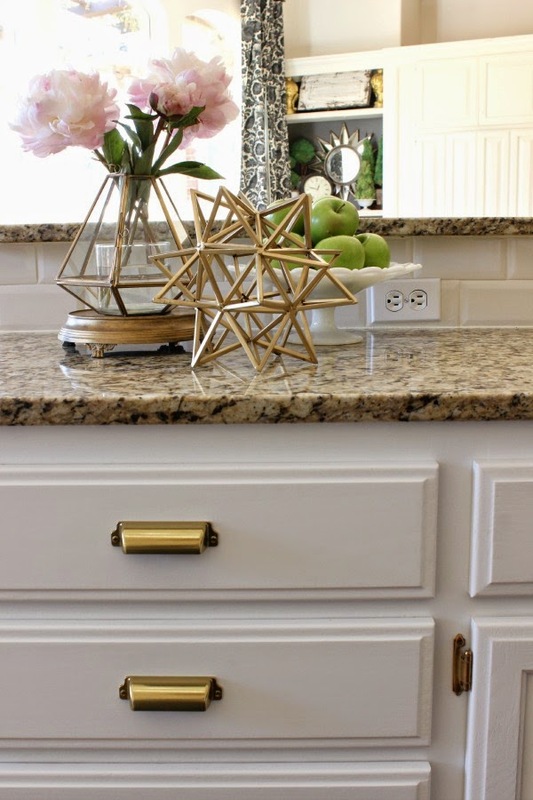 I'm busy decking the halls this week, but I didn't want to wait any longer to show you my kitchen makeover! I'll just share a few of the basics today, and follow up with a post and more details in the near future. Feel free to ask any questions you might have that I don't cover in this post. Paint makes a world of difference! I had tired of the previous glazed finish, and it really clashed with the new wall color that we painted a few months ago. I won't sugar coat it, it probably took me a month working on the cabinets off and on and allowing plenty of time for curing. I'll share more about the process I used soon. Here's a big secret I kept... I switched out the pendants! I LOVED my huge lanterns that we put in last year, but I didn't think ahead about using glass panes directly above the stovetop. They were always dirty. I ended up just never turning them on when anyone was here because of it. I'm sure you real designers knew that, but I never though of it beforehand. Live and learn. 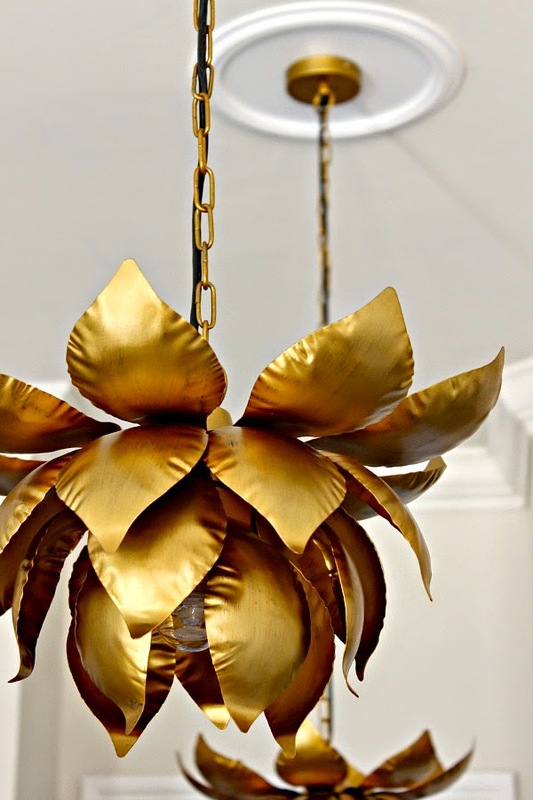 I loved these lotus pendants the first time I saw them. After checking the measurements and consulting a few trusted friends, we were worried that they would be too small. But, I loved them so much I ordered them anyway to try them out, and I think they turned out just fine. I used a ceiling medallion with them to help add a little bulk. I've been wanting to replace our living room light for a long time, but haven't come across the right thing yet, so we moved one of the lanterns in there. I'm hanging on to the other for a future project. I asked your opinions, and after really planning to paint them black, I decided to paint the pantry doors white. I thought they needed a little something, though, so I painted the moulding on them gold. After visiting London last month, and especially touring Windsor Castle, I came home wanting to fancy everything up a little bit! I tried lots of different hardware options, but I settled on mixing and matching 3 (plus another on the island). and I used knobs from Hobby Lobby on the cabinets. The top knobs are a little difficult to see in photos, but I really loved them and they look better in real life. The knobs on the lower cabs were originally bronze, so I taped over the bling and sprayed them metallic brass. I love how the centers almost read as silver and tie in the stainless appliances, not to mention the little extra sparkle! 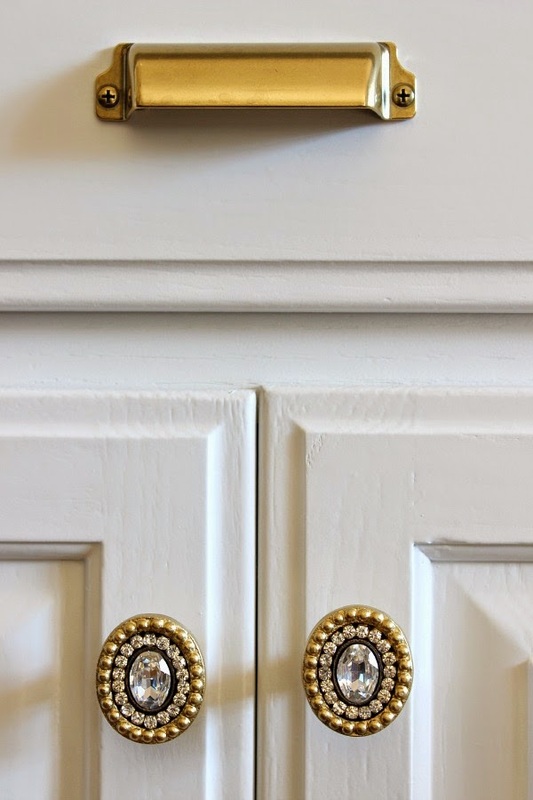 The pantry knobs were oversized cabinet knobs that I mixed with a backplate to make them even more substantial, both from Hobby Lobby. 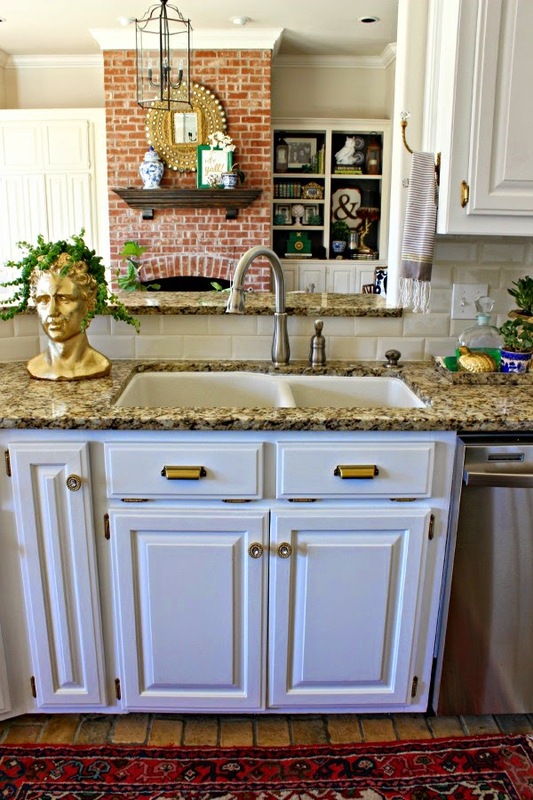 I used a brass towel hook over the kitchen sink. During the last remodel I painted it ORB to match the hardware, so I stripped it back to the brass using this method... good as new! I'm so excited to be working in a bright, fresh kitchen for Christmas, there will be plenty of sugar cookies and cinnamon rolls spread over those counters very soon! Wow! 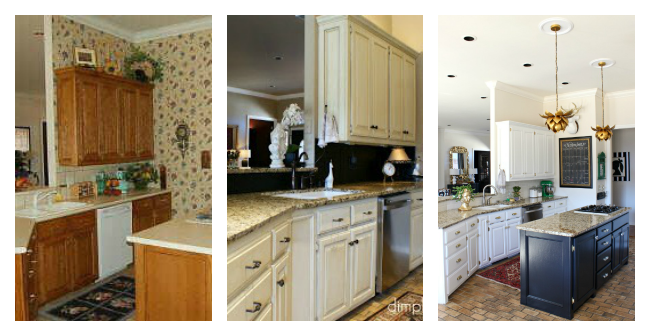 I love seeing the kitchen's progression over the years. It's always a work in progress, isn't it? ;-). The new pendants are awesome, and I love how everything ties so well together with the beautiful new hardware. Well done! WOW Jennifer you did it again!! Your kitchen looks amazing!! 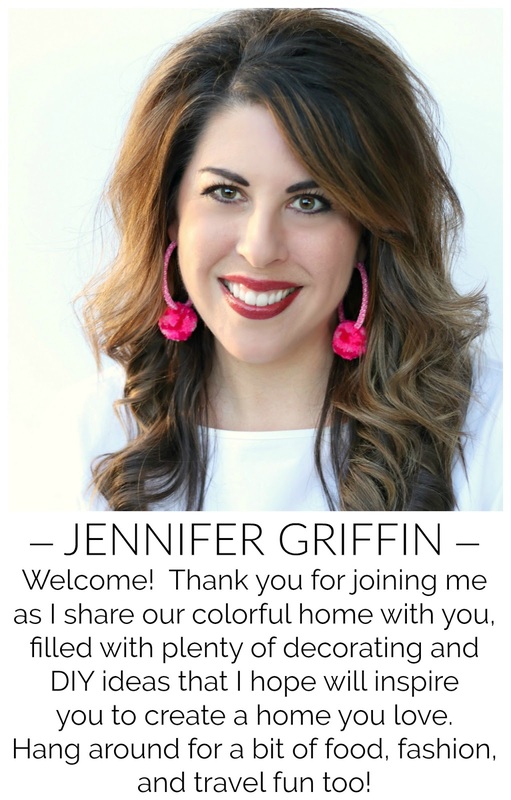 It all looks fabulous, Jennifer!! Especially the light fixtures. I'm sharing this on my FB page! Great job. I'm so excited for you - it looks awesome! I know that must have been a load of work but based on how it turned out, it was worth it! Love it, the white is beautiful and I really like the mix of knobs and pulls, perfect. Such a gorgeous kitchen. Thank you Martina! It makes it a little more fun to be in it! That's for sure, Jenny, nothing is ever REALLY finished around here! Thanks friend! Yes, it was, and I'm glad it's over! ;) Thanks Kris! I loved seeing the progression over time of your kitchen. It looks great! 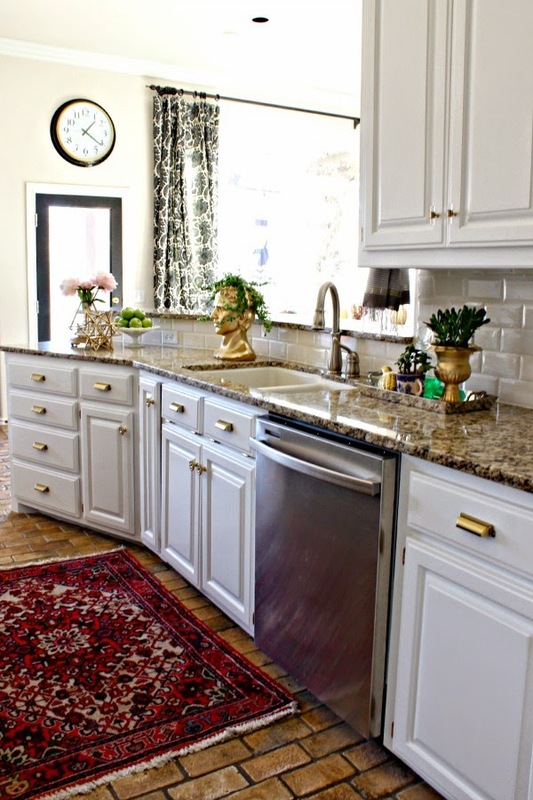 Your kitchen makeover looks so good!! 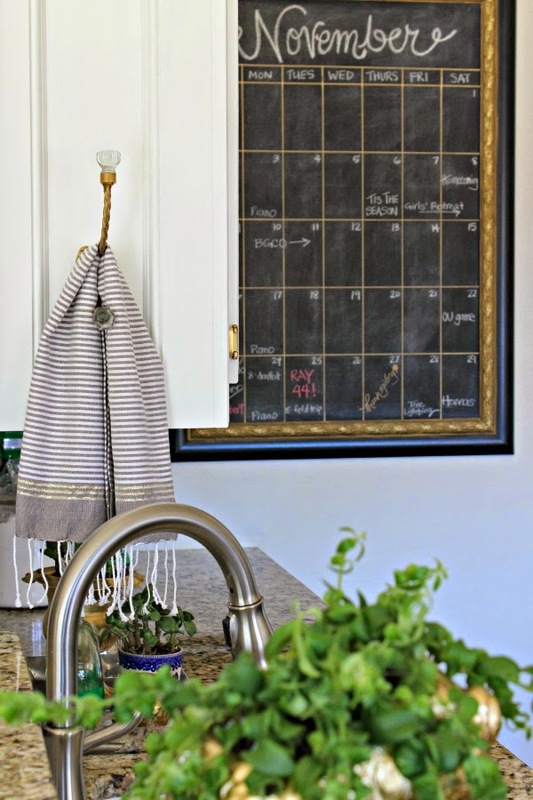 I love seeing the progression of your kitchen since you lived in your home!! The light fixtures and combination of hardware you used looks so pretty!! Absolutely stunning! Love your makeover. What is the wall paint color? oh my goodness, perfection!! The lotus pendants are perfect in the space! Beautiful Jennifer! 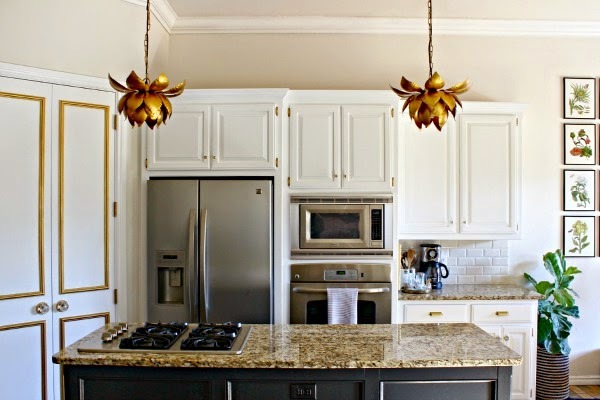 I love those pendants and they look perfect in your house! You have certainly elevated the look of that kitchen since you moved in, Jennifer. It looks great and will be really cheerful and bright to spend the holidays in. Beautiful! Woo hoo, it's finished and oh so fabulous!! Love the bright new glam, and you stinker keeping the pendants from us! I've loved them first seeing them too, they're perfect! Enjoy! it is STUNNING and oh so you now! i love those pendants and love the rug! 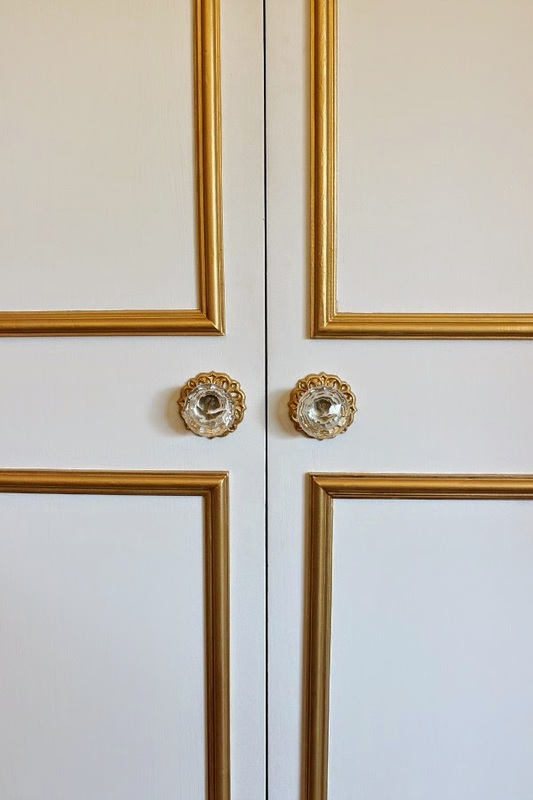 i also love the pantry doors- the gold detail is perfect on them! beautiful job, friend! Jennifer, it is just gorgeous, gorgeous, gorgeous! I love all the hardware choices and those lanterns totally make the space! LOVE LOVE ABSOLUTELY EVERYTHING YOU CERTAINLY DO HAVE AN EYE FOR ALL THE RIGHT DETAILS! And just in time for holiday baking - it looks amazing!! 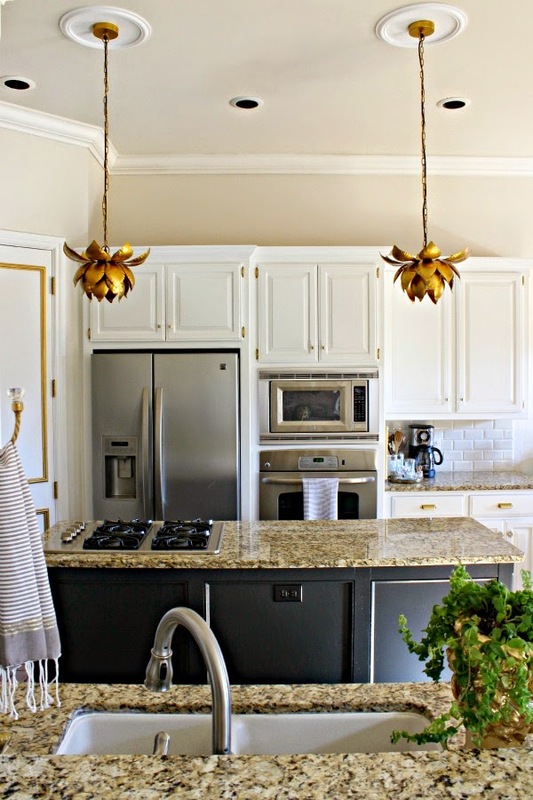 Just love the light fixture and the gold trim on the pantry doors is amazing! Very Nice! The pendants are so much fun! Your new kitchen looks very inviting and is just waiting for friends and family. Enjoy and thanks for sharing! It's gorgeous Jennifer!! 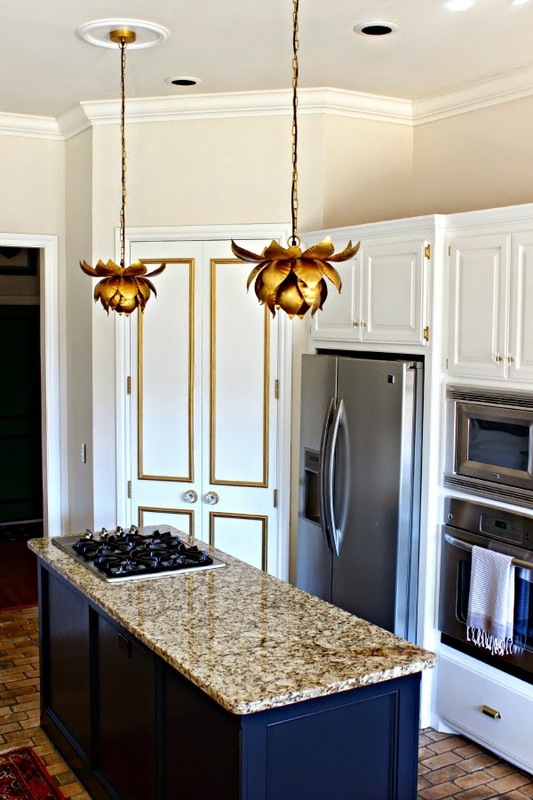 I love the white with the gold hardware and those fab.u.lous pendant lights!!!!!!!! The kitchen is so bright and fresh now, what a huge difference you have made on that space since moving there!! Enjoy. This is absolutely gorgeous Jennifer! I love all the hardware! 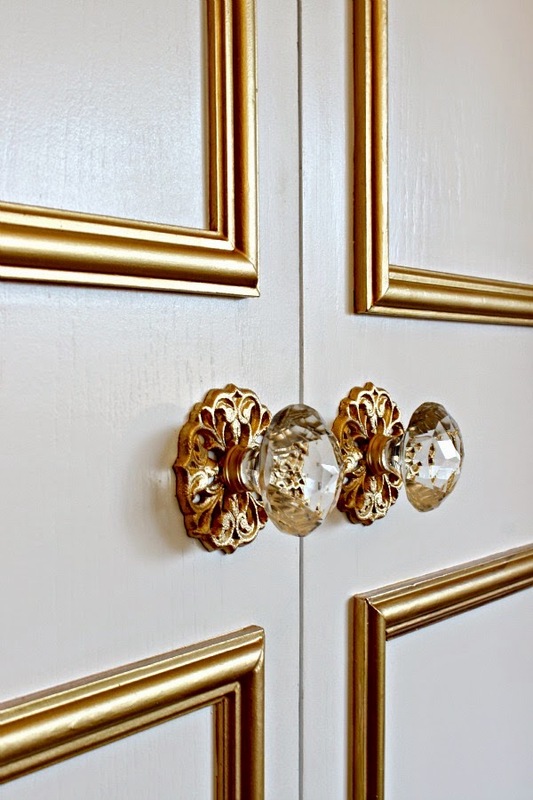 The pantry doors are perfect with the gold detail! The pendants are drop dead gorgeous! Love every inch! Beautiful, Jennifer! I love how you mixed up the hardware, and those pendants are fantastic! No, I wouldn't mind doing my Christmas baking in your kitchen at all! Thanks Katrina, it's definitely a dramatic before and after from the very beginning! Hi Maria, it's Benjamin Moore Manchester Tan, mixed at 25%. Thank you Sarah! They're one of my favorite elements. Thanks Beth! Can't wait to see how your living room turns out! It IS a pretty dramatic change, Julie! Thanks! Thanks friend! Thinking about your fresh pretty kitchen kept me going. Hope you've had a fun evening with your girlfriends, I'm sure everything was a huge success! Thanks Cassie, it finally feels right for me! Thanks Linda, it's definitely a process! Your kitchen looks brand new!!!!! Love those lotus pendants, so glad you went for it and all the gold details, your making me wanna switch out my nickel ones for gold! Great job and enjoy! Everything looks gorgeous! I'm sure that was a ton of work, but so worth the end result! 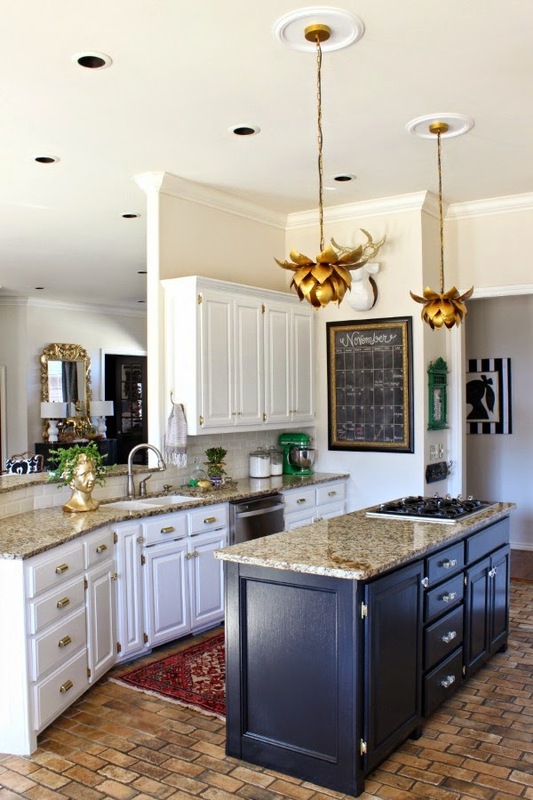 I love the mix of hardware you chose and the pendant lights look great! IT'S SO WILD ...I JUST ORDERED THAT PENDANT LAMP FOR MY MOM YESTERDAY ! I am going to forward this Post to her . Looks wonderful Jennifer. 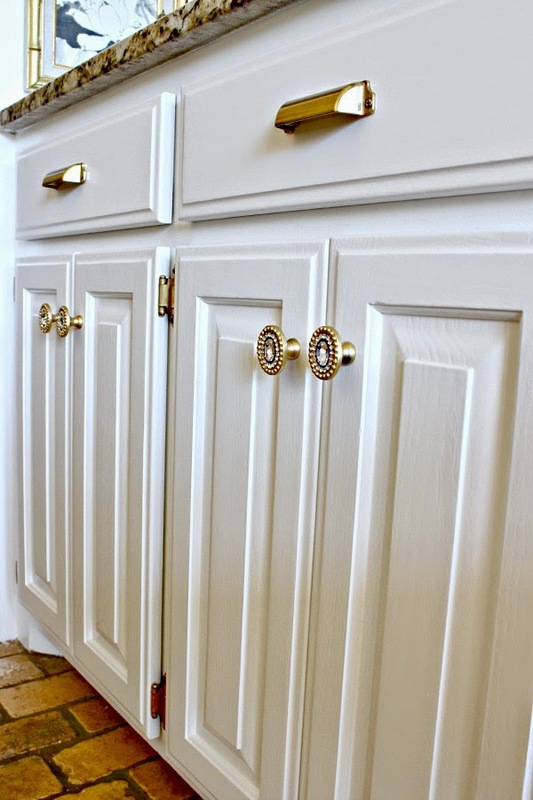 I love the mix of hardware - and the molding detail on your pantry doors. Beautiful. 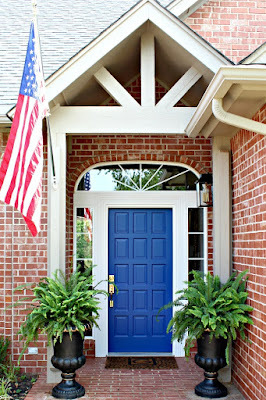 And I agree - the new paint with no glaze is such a more fresh look! Thanks Denise, so glad to check that project off of the list! Yes, it's amazing how much more fun it is to cook in a pretty environment! ;) Thanks! Thanks Gina, it will definitely get plenty of use! Thank you my friend! It's so fun to look back on the progress... I know you know the feeling as you make your house over one bit at a time too! Thanks Summer! I agonized so much over hardware choices and am happy with the result. Have a great evening! What a transformation! LOVE it all! Bravo friend! Lovely!!! 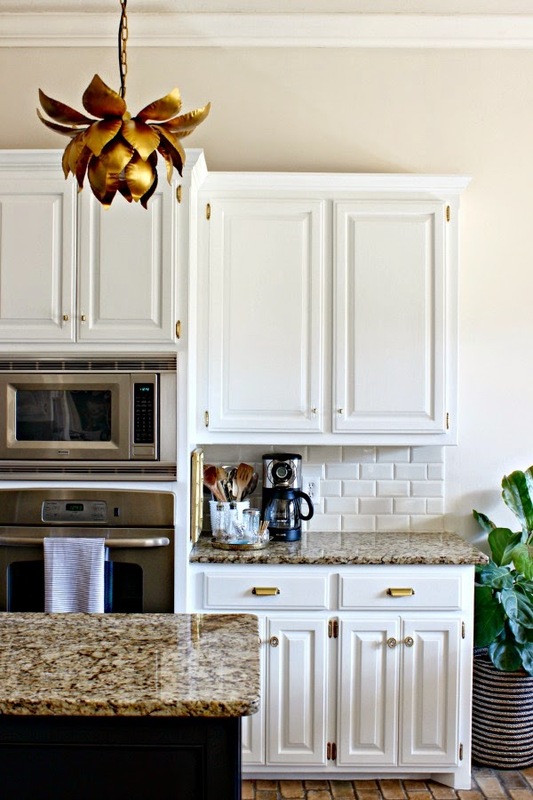 Is your crown molding Extra White like your cabinets? 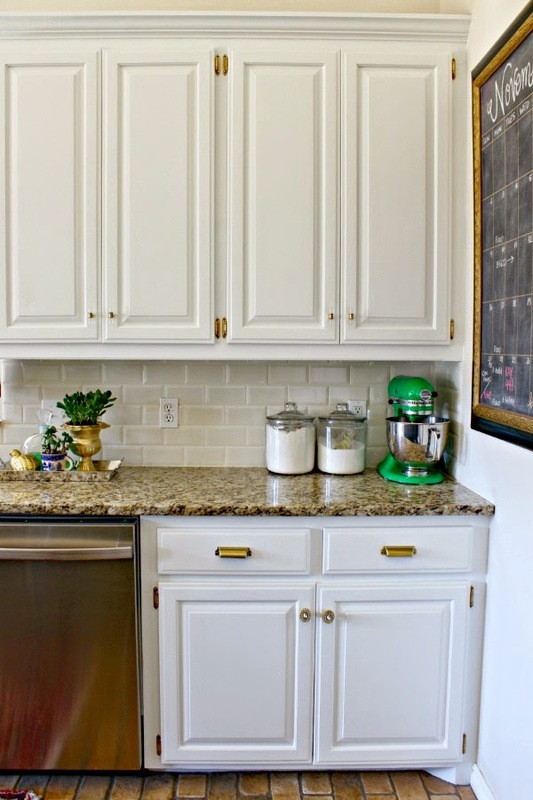 Is your wall color very much like your subway tile color? 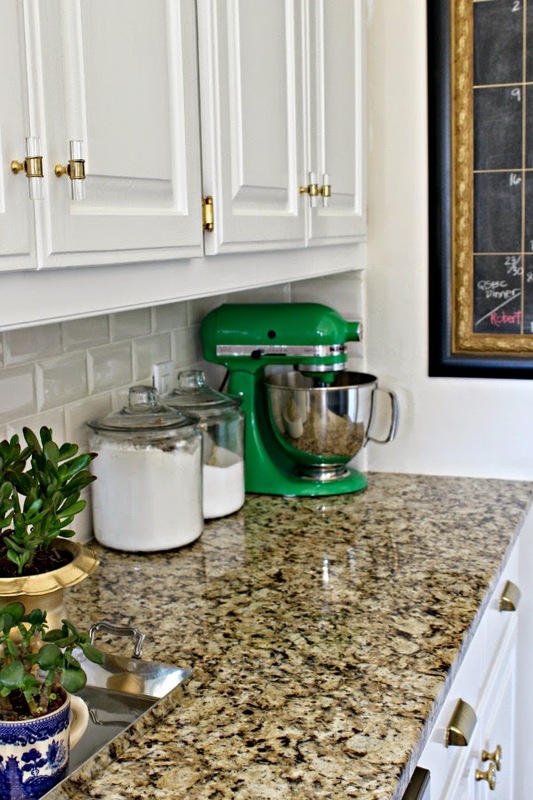 I am attempting a kitchen redo and considering color combos similar to yours. What's the color of the granite? Hi Tracy, it's New Venetian Gold. How did you do the flooring? 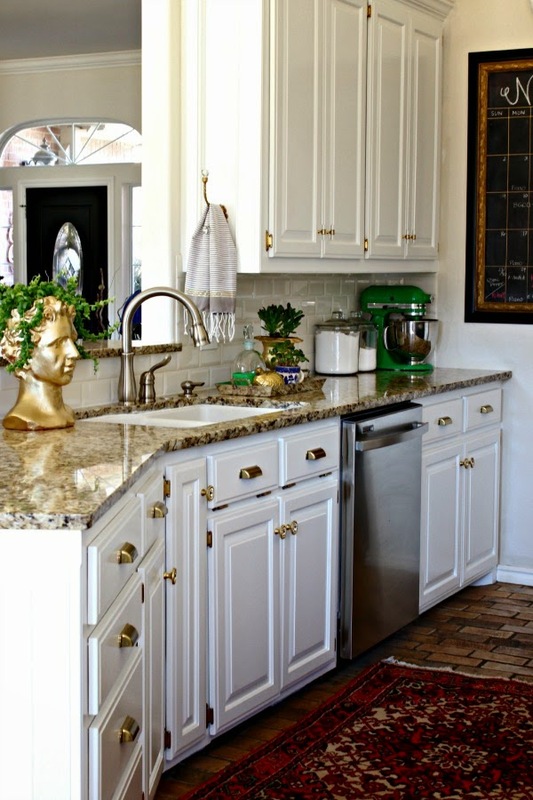 We are having the new venetian gold granite installed shortly, and I love the look of the white tile backsplash. 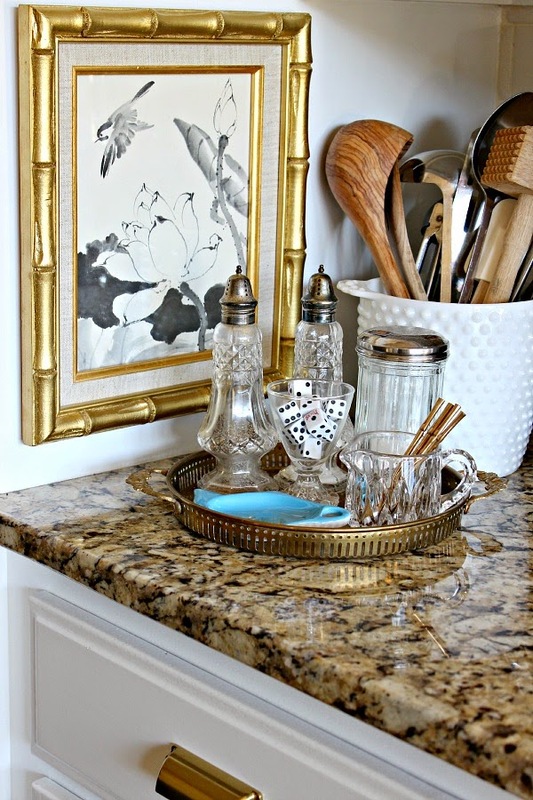 Can you share the details of our backsplash? I've used the your kitchen pictures as my inspiration! Thanks! Hi Christy! It was a beveled subway tile from Lowe's, and I got the color that was slightly off white. I'm not sure if they carry it anymore, but the brand was Counterparts. I hope you love your new kitchen!